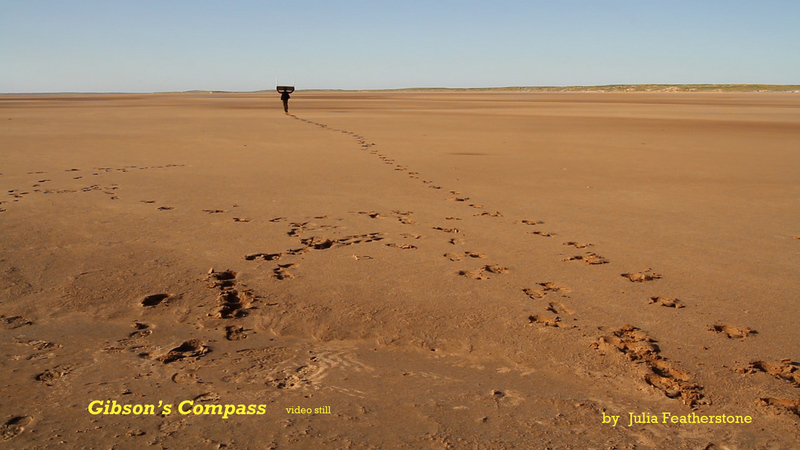 On 1st September 2011, I represented the College of Fine Arts in UNSW Inter-Faculty 3 Minute Thesis Challenge the Gibson’s Compass. Each researcher had 3 minutes to discuss their thesis topic which was judged by a panel. I argued that it is the fear of disappearing into the void that stops 90% of Australians from visiting the desert in their lifetimes. Each contestant was allowed one Powerpoint image. This is my image and my talk. My smiley face is 3rd on the right, front row, next to Hobbs and Cowdery. 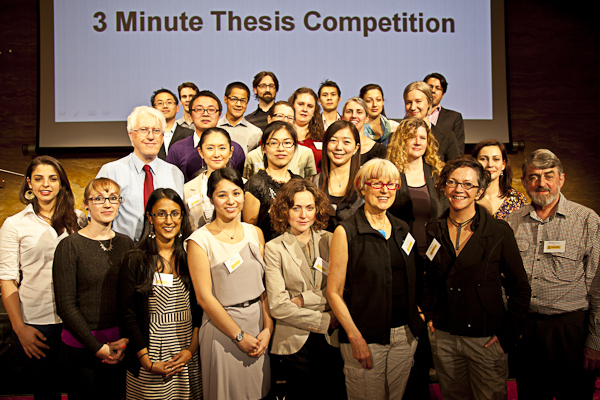 This is a group photo represented COFA in UNSW Inter-Faculty 3 Minute Thesis Challenge Final 2011. Judges: Bernie Hobbs, Prof Nicholas Cowdery, Lily Serna and Prof Keith Mason. I delivered my speech Gibson’s Compass (2:50mins) on 1/9/2011 at 4:40pm to a full house, Leighton Hall, UNSW. I spoke 4th from 24 speakers.